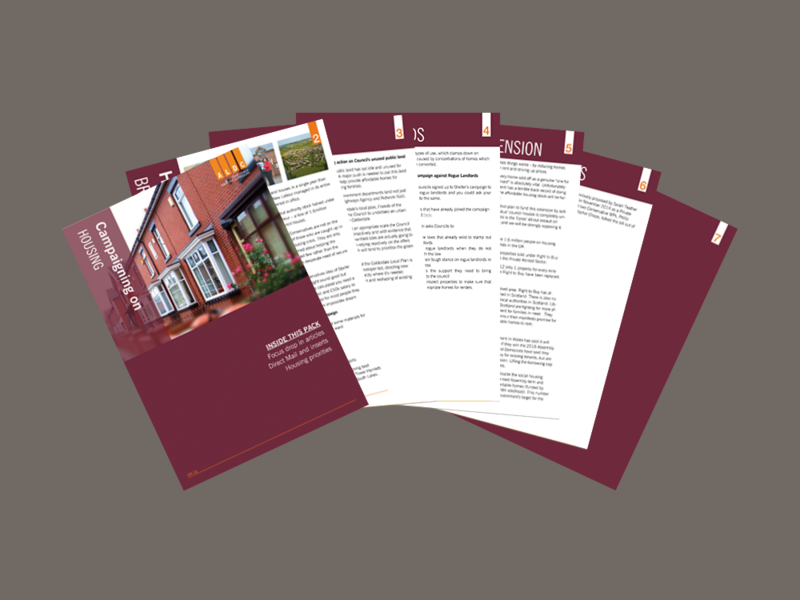 In this section, you’ll find more information about the wealth of advice that we provide for our members and add to on a weekly basis. No matter whether you are an activist, candidate, organiser, agent or an established councillor, being an ALDC member will grant you exclusive access to our advice. This includes our bank of Advice FAQ Articles covering 200+ common campaigning and councillor related questions; our Advice Service to answer any questions or provide clarification via phone and email; our books; and toolkits. 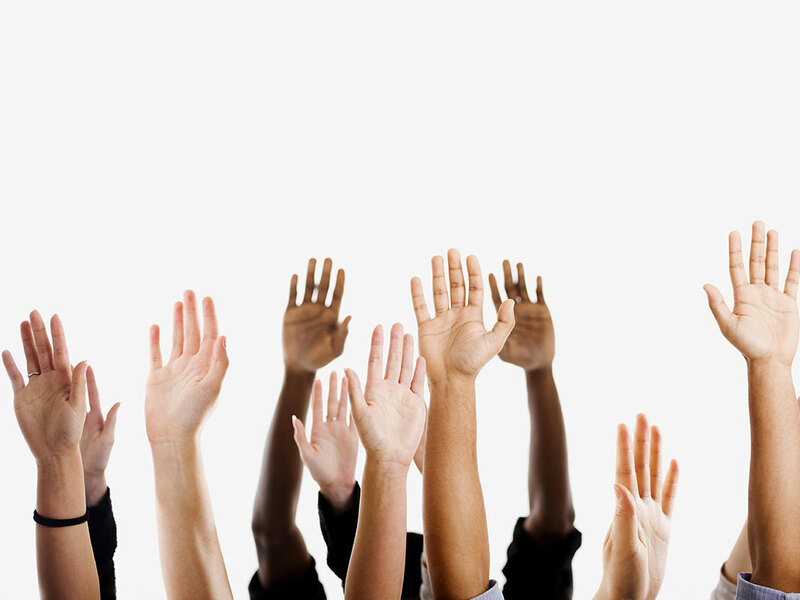 We house a bank of answers to 200+ of the most common campaigning or councillor related questions. These Advice FAQ Articles are for ALDC members and are split between 11 different topics, ranging from campaign tools to election law. See this page’s featured advice feed for the most relevant and the latest articles that we’ve written. If you can’t find the answers to your campaigning or councillor related queries in our bank of Advice FAQ Articles, or you need further clarification, then use our Advice Service. 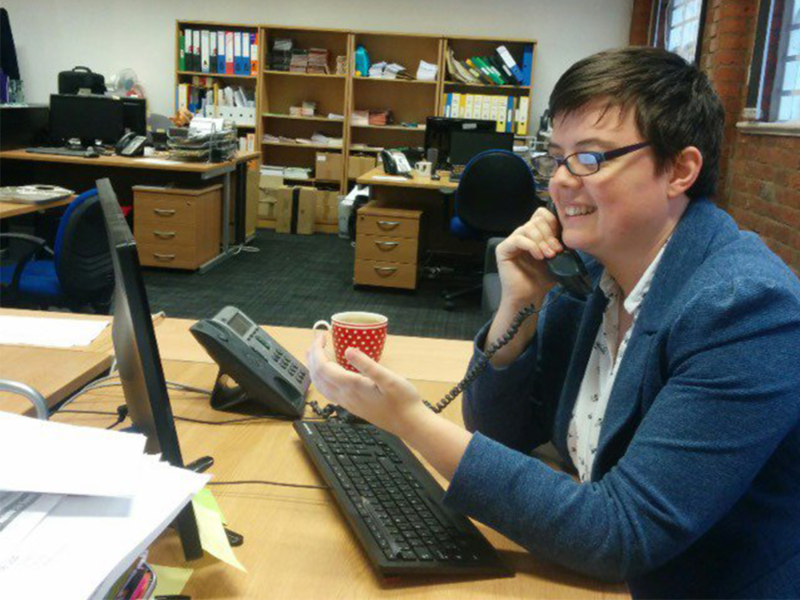 It’s for ALDC members to contact us by phone (0161 212 1012, 9.30am – 5pm weekdays) or via our online portal to get their questions answered by our team of experienced campaigners and councillors. Our series of three toolkits feature everything you need to improve your campaigning – templates; helpful advice, guidance and best practice. 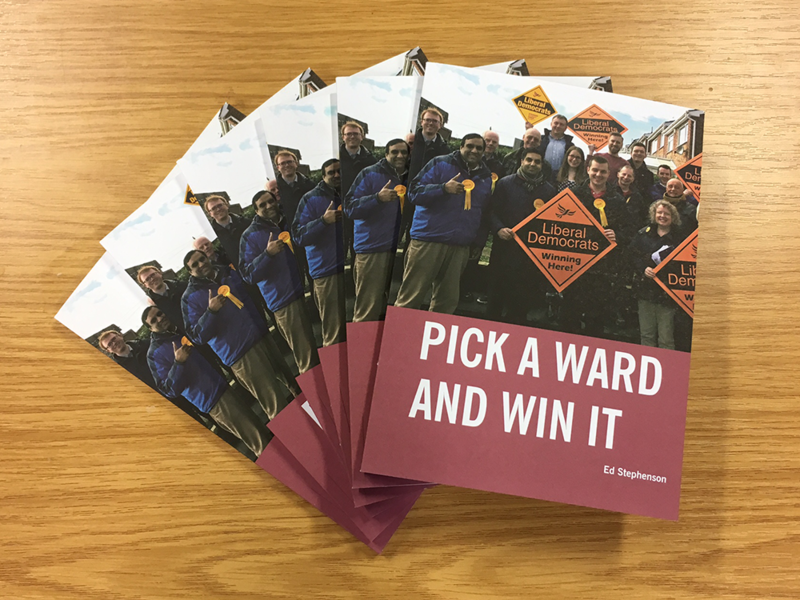 Our range of 12 campaign packs are jammed full of helpful tips, templates, campaign plans and best practice. Both sets of these materials are for ALDC members only.